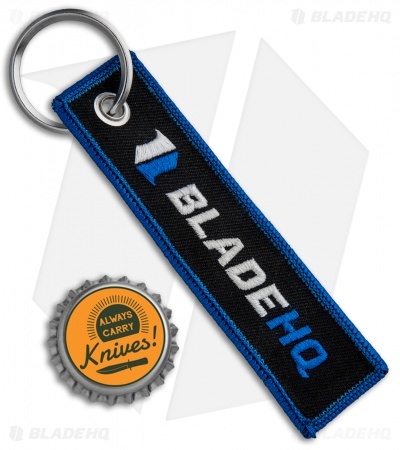 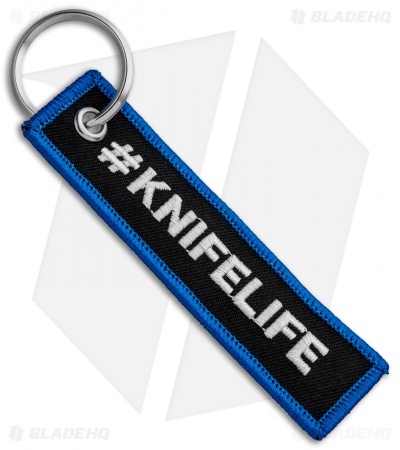 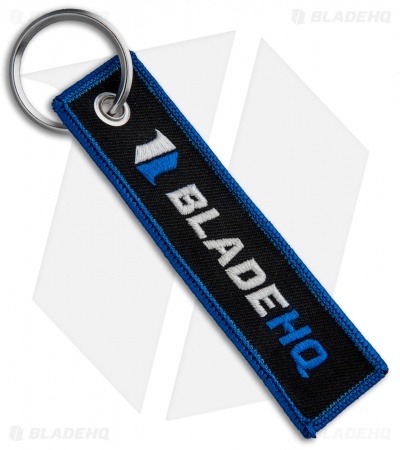 Show off your knife love with this Blade HQ flight tag. It is made from durable nylon with a stainless steel key ring. One side reads Blade HQ and the other has #KnifeLife!